If you’ve ever been to Strawberry Fields around John Lennon’s birthday, you’ve seen how many people congregate there to pay tribute. 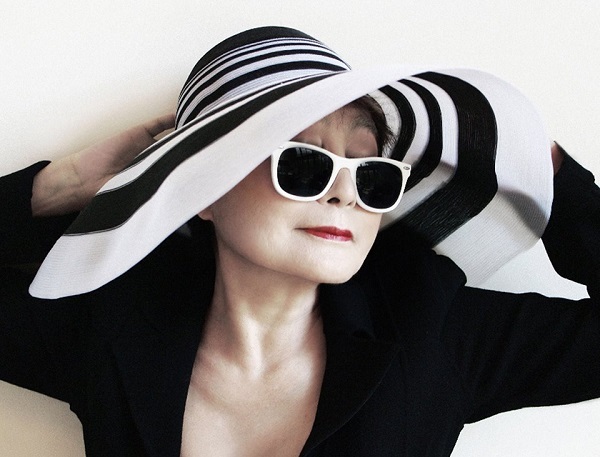 But what Yoko Ono is planning for his next birthday will take things to a whole new level. That’s because Ono has announced that she is currently organizing the largest human peace sign to commemorate his 75th birthday, which would’ve been on October 9. Ono is hoping to attract 6,000 and 10,000 people in order to break the Guiness World Record. The event will take place a few days prior to his birthday on October 6 in Central Park. And if you are going to join, make sure you get there early: according to Rolling Stone, a plane will fly overhead around 12:30pm EST to take an aerial photograph capturing the human peace sign.